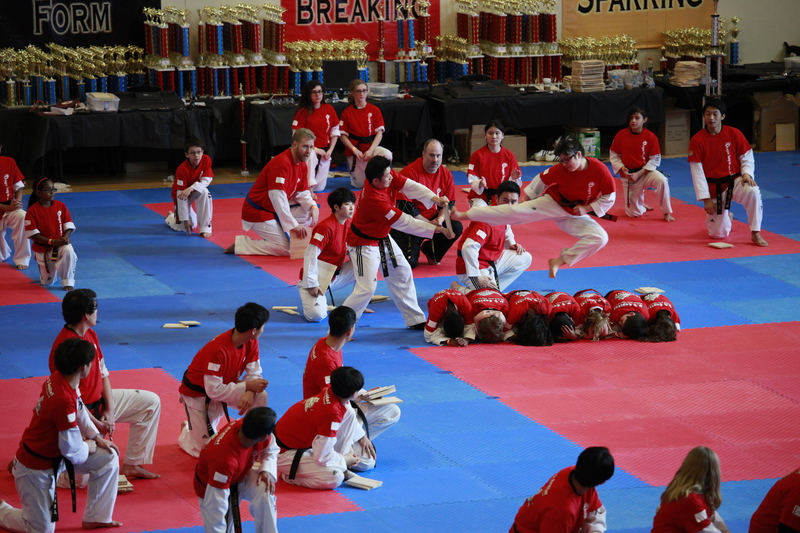 Demo Team provides an opportunity for students to not only learn advanced techniques, but to showcase them as well. 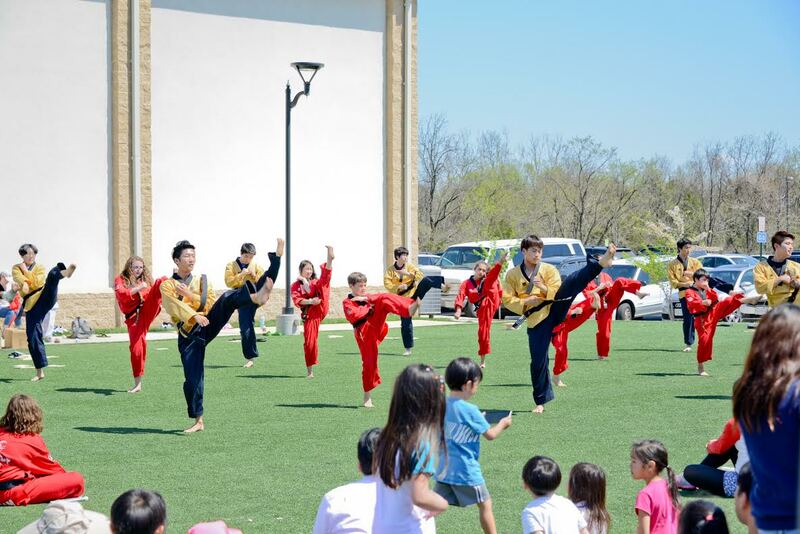 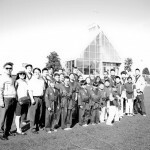 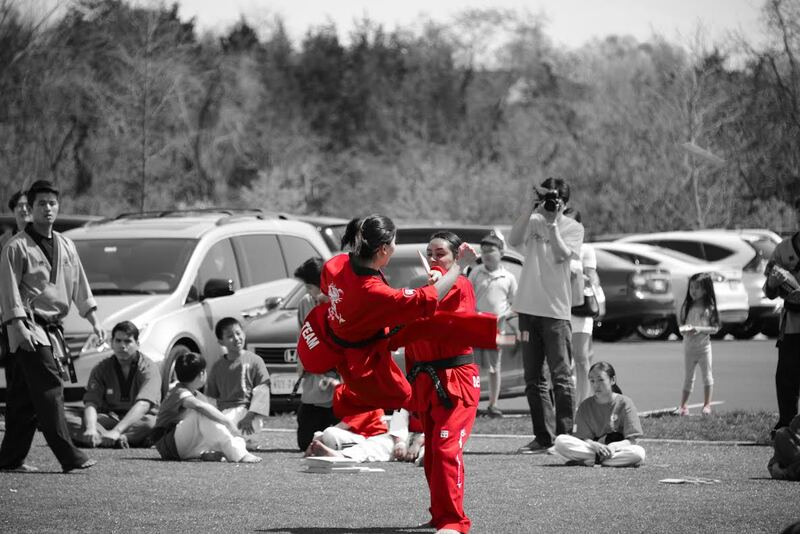 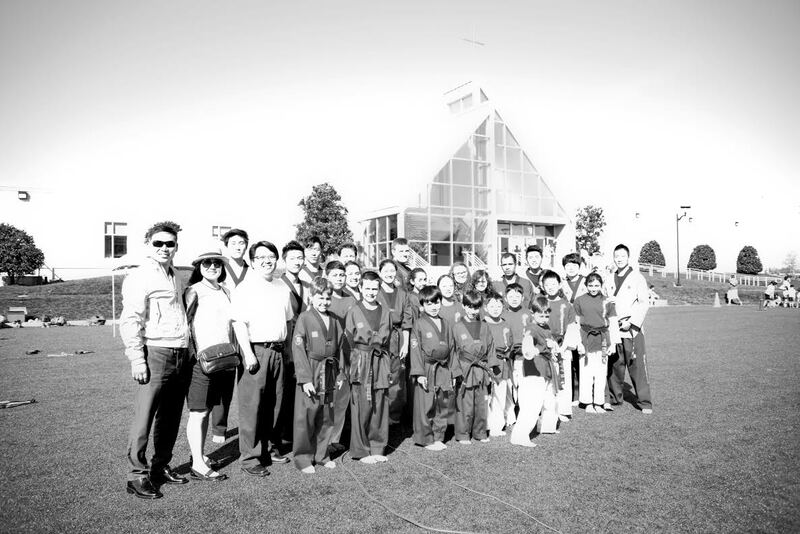 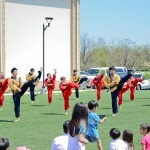 Members learn a vast array of techniques including advanced kicking, breaking, creative forms, self-defense & choreography, and weapons techniques. 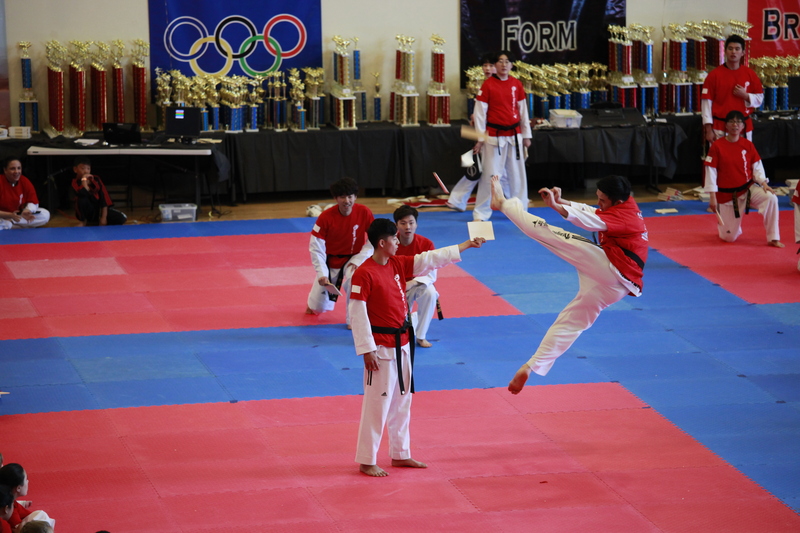 Once they have practiced their techniques, Demo Team members get to go to various events and showcase their skills for all to see. 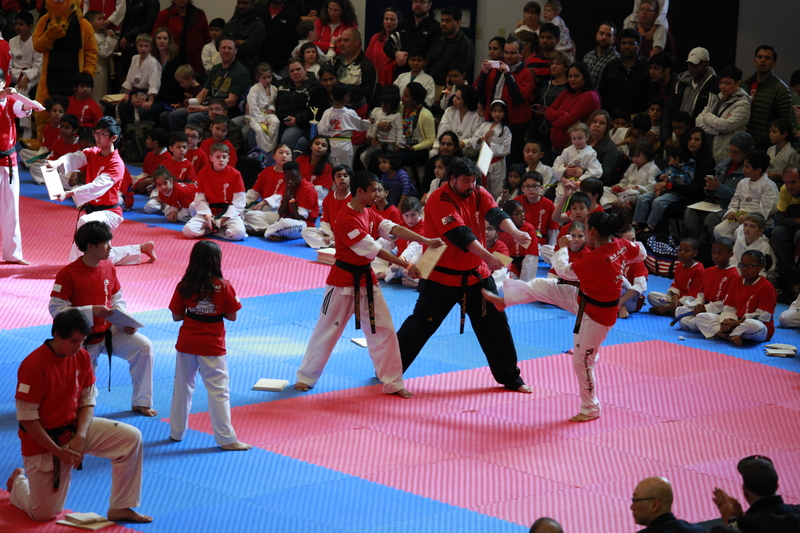 Such events include charities, town & school events, tournaments, and more! 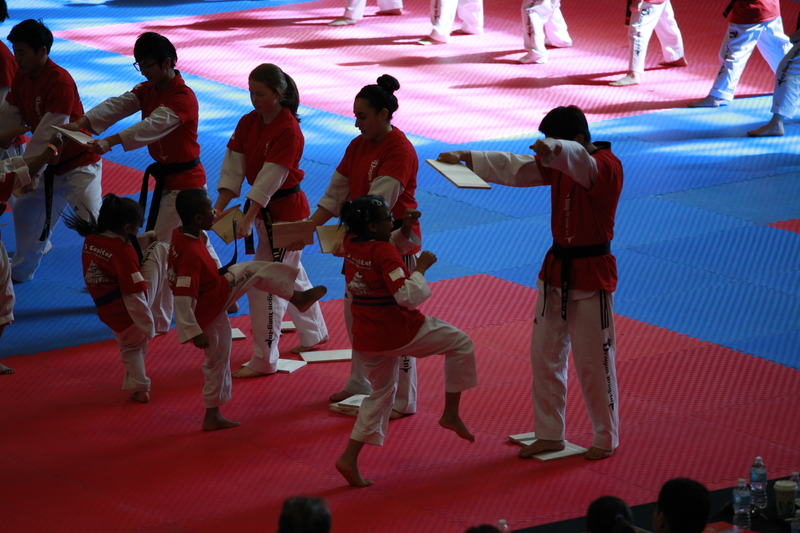 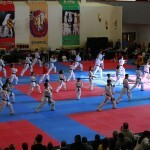 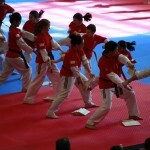 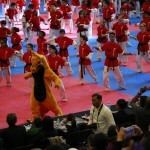 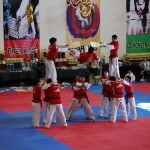 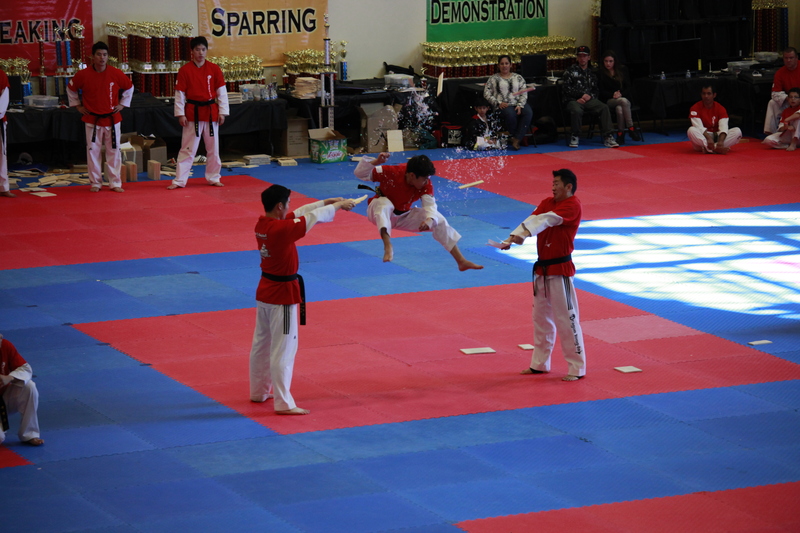 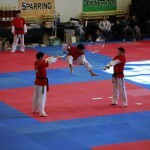 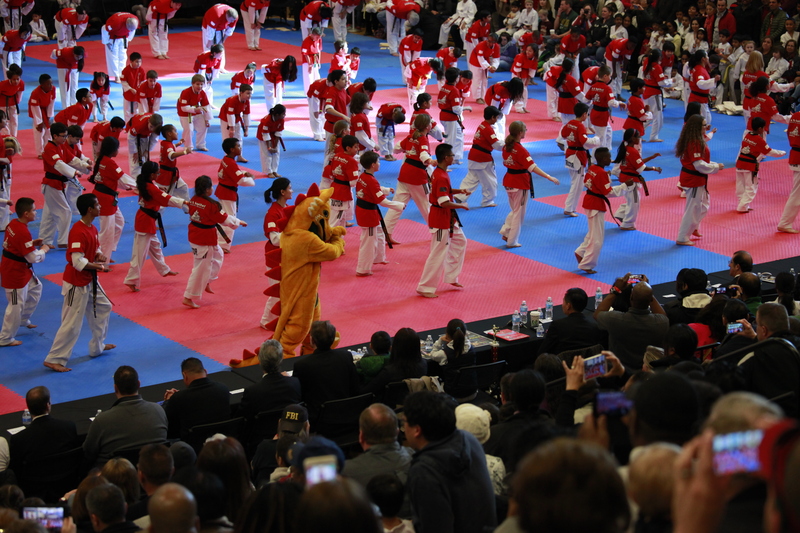 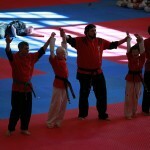 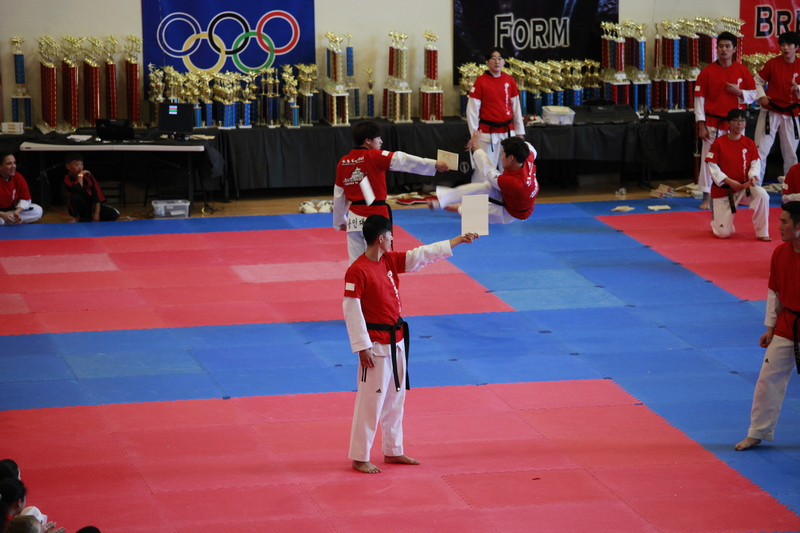 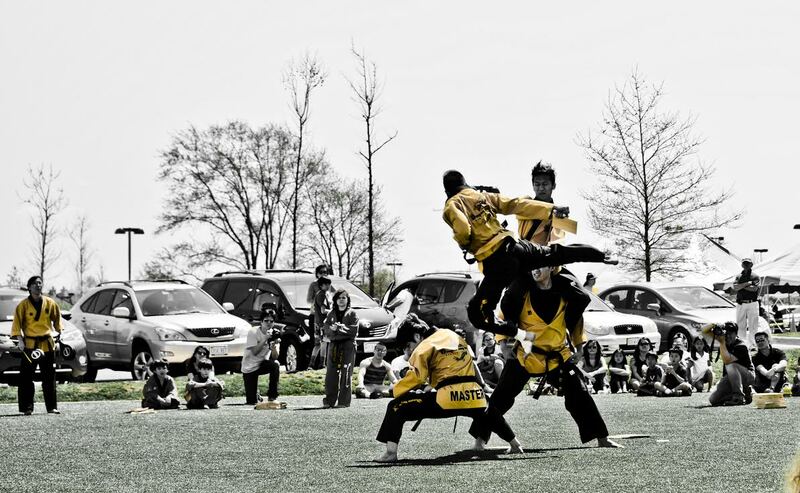 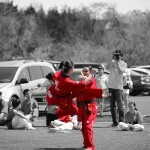 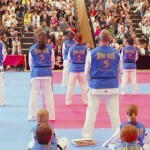 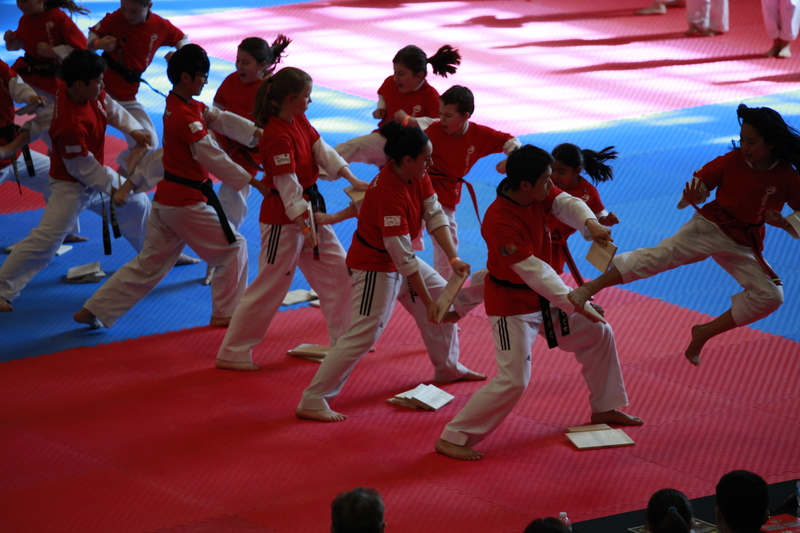 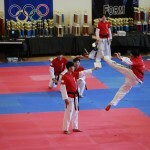 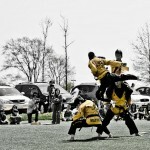 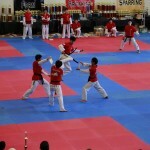 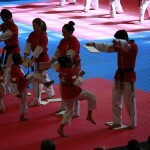 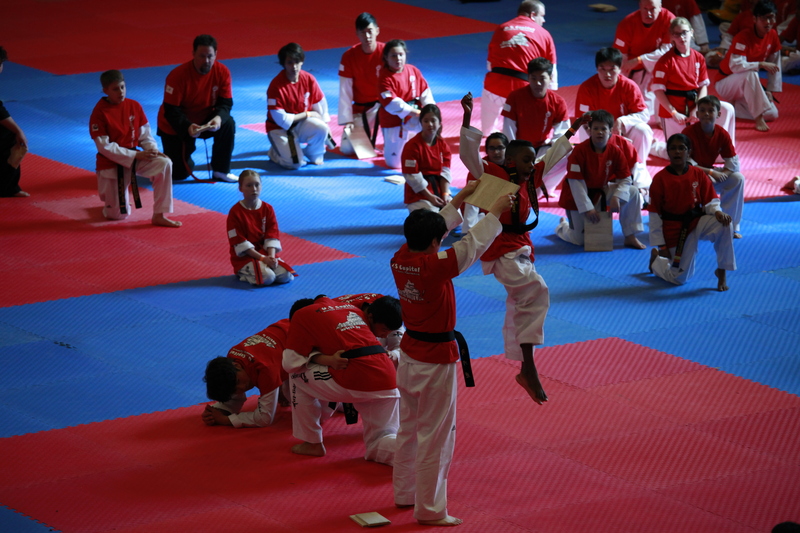 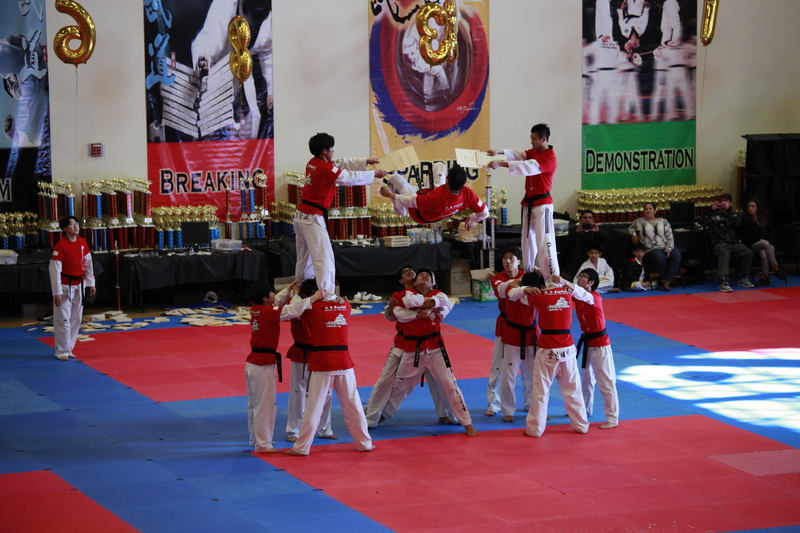 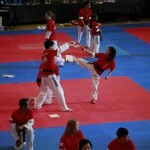 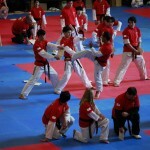 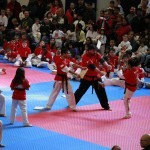 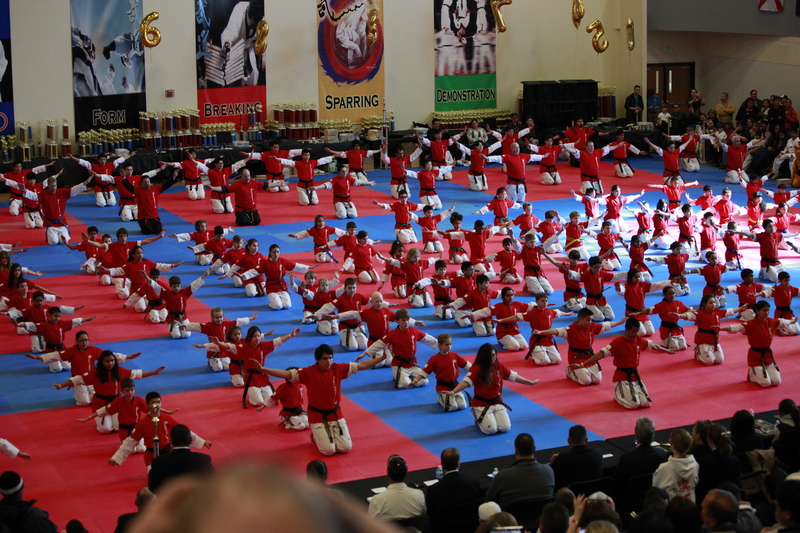 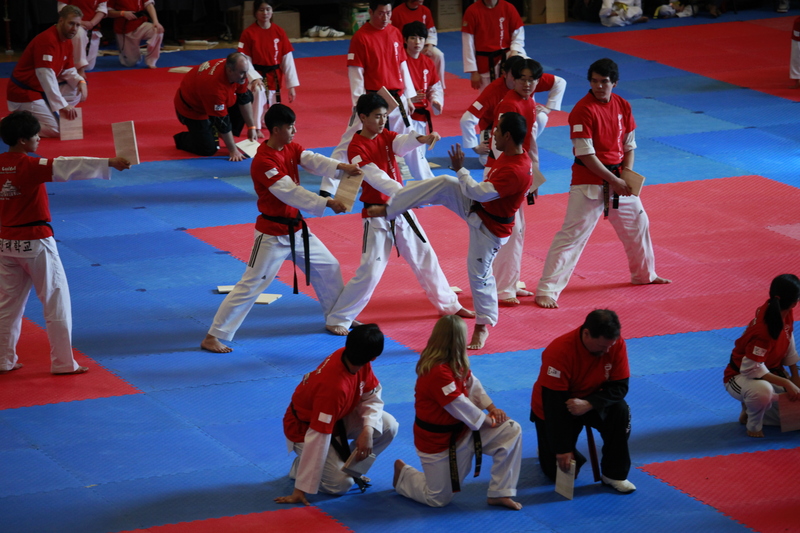 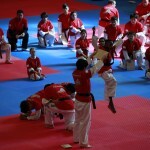 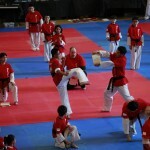 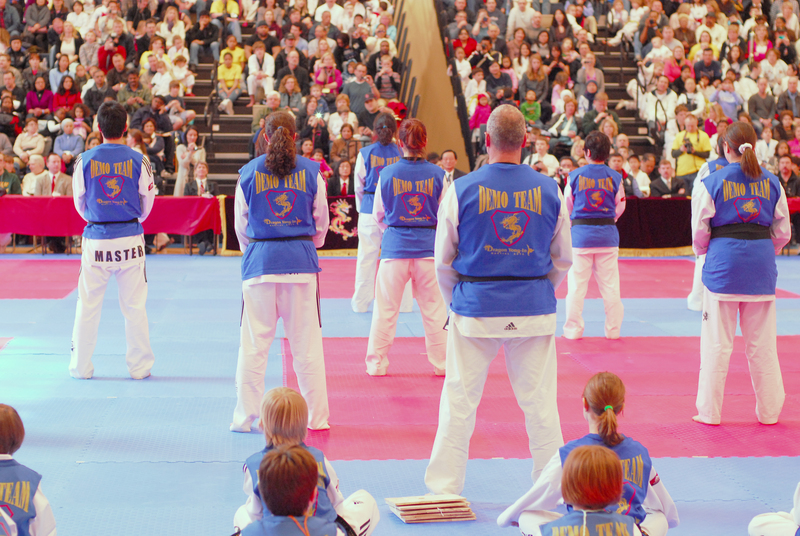 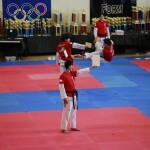 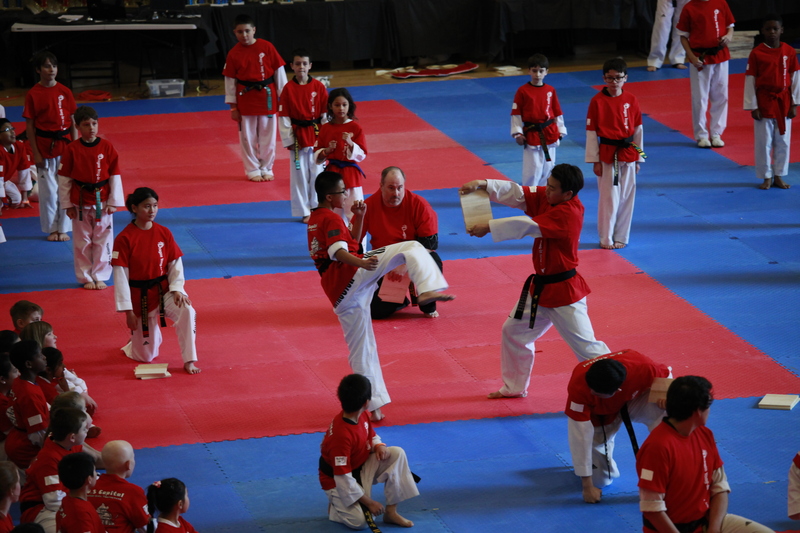 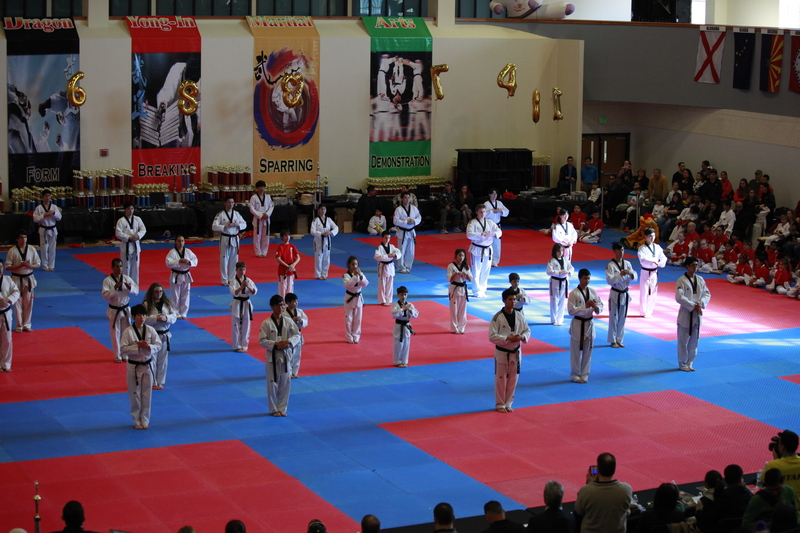 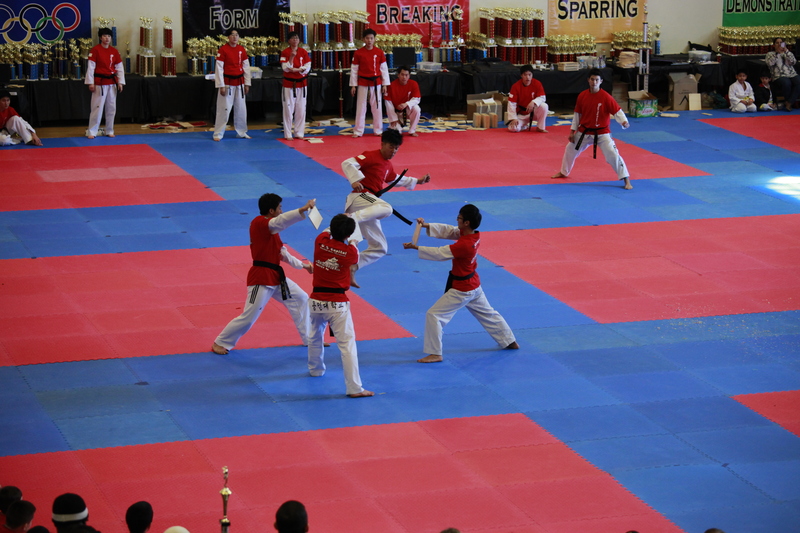 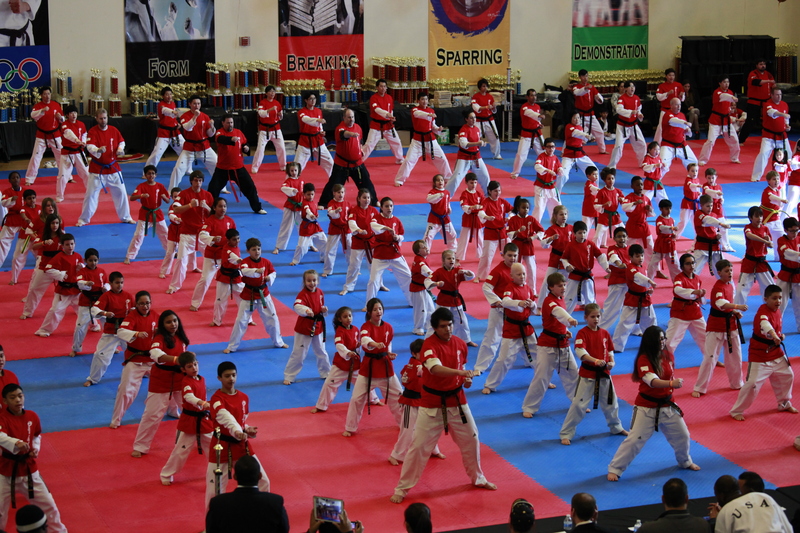 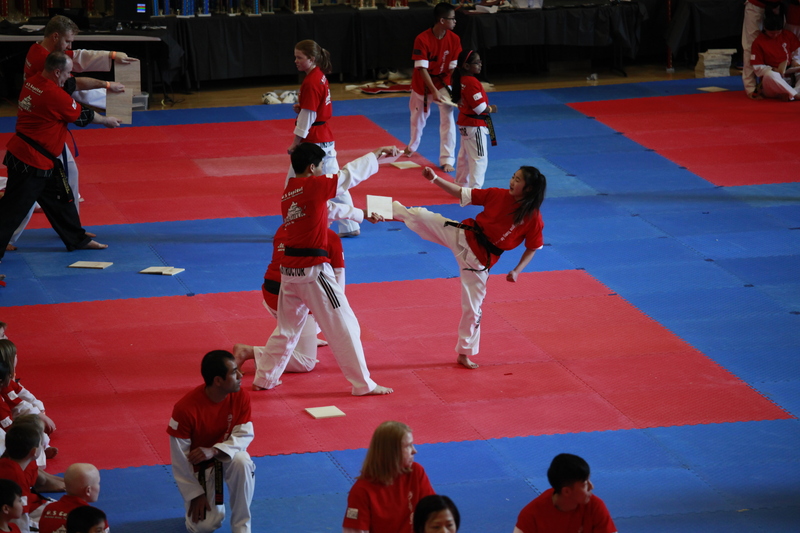 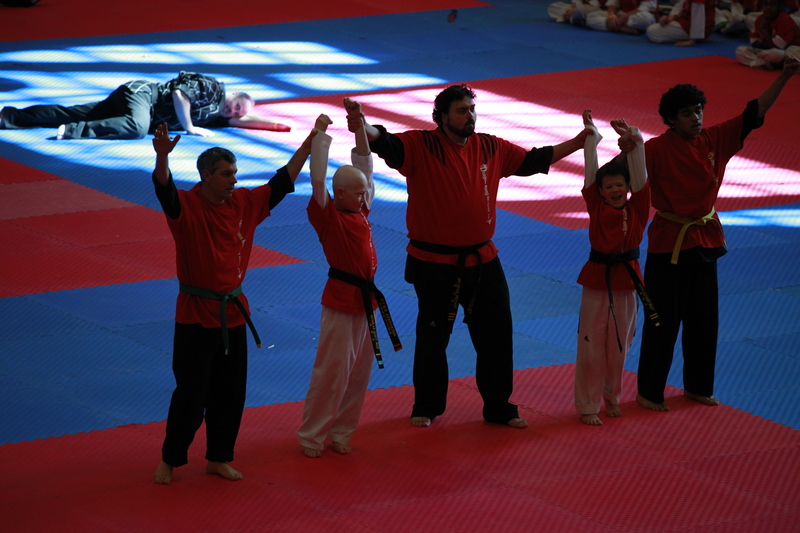 Specifically, the largest Demo Team performance of the year takes place during the U.S. Capital Martial Arts Tournament. 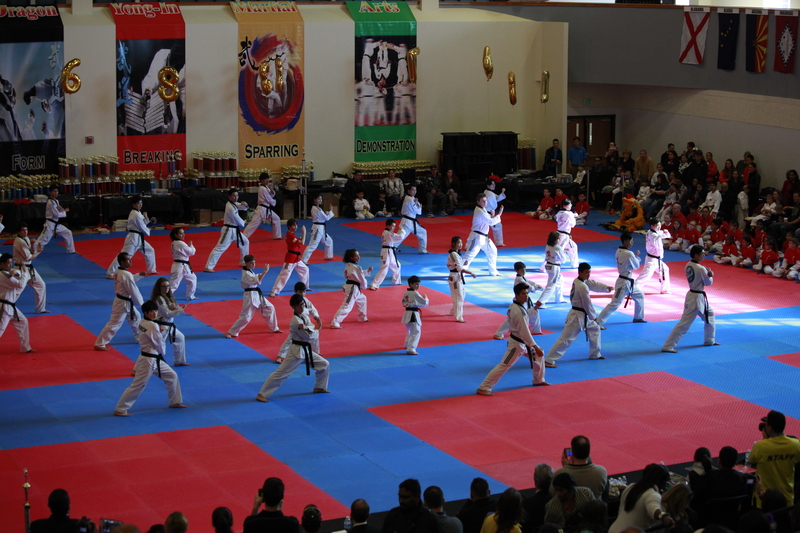 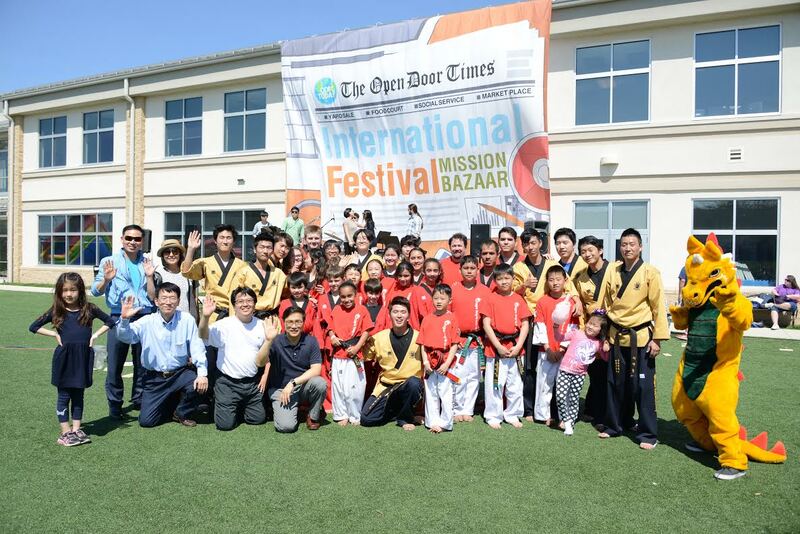 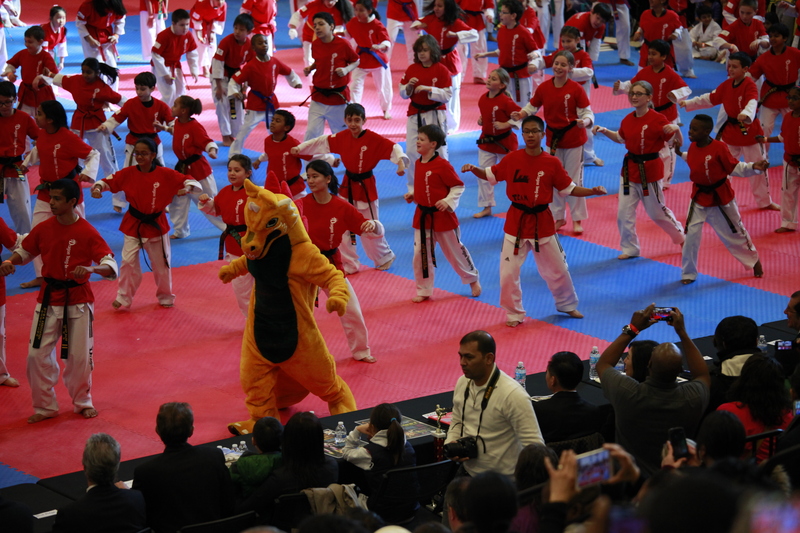 Throughout the year, they also travel to other tournaments where they can actually compete against other demonstration teams from other martial arts schools!